This performance gives continuity to Borralho & Galante‘s recurring question: the place of the public. 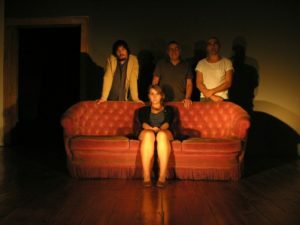 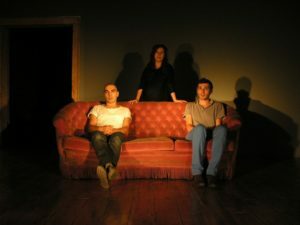 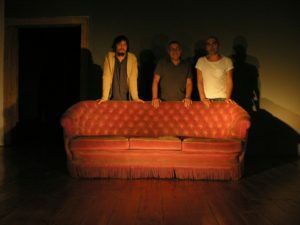 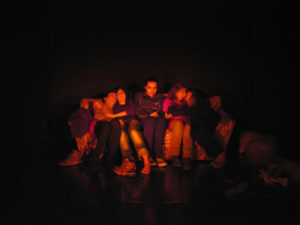 The set is like a photo studio, constituted by one sofa, four light projectors and one digital photograph machine. 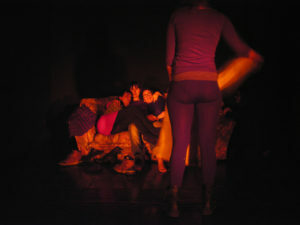 The audience doesn’t know who is performer or public. 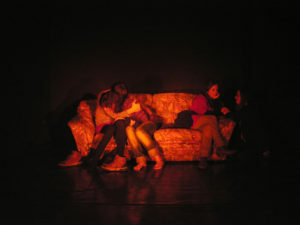 There are five performers infiltrated inside the public. 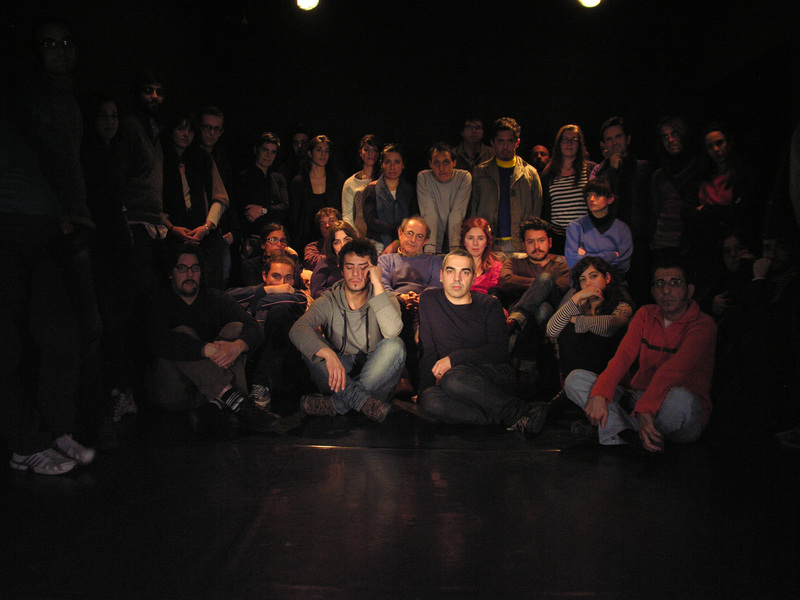 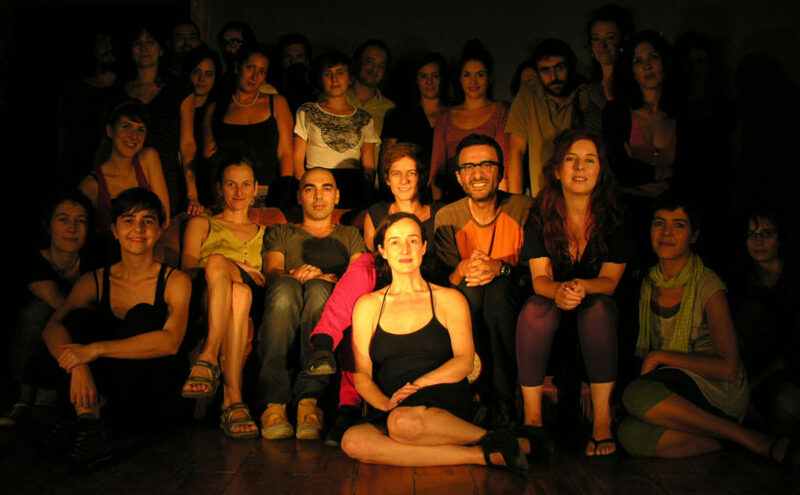 The audience is invited for an initial photograph in scene, with all the public and performers together. As from this moment, the performance develops in a sequence of photographs taken between the performers and the spectators, creating a “family album”. The audience and the performers can take a photo when they want during the performance. 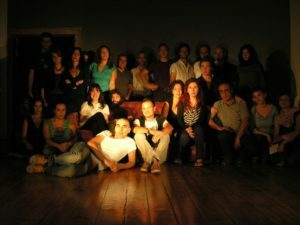 The stories and the situations are supported and transformed through the handling of the sound and the action of the light, generating a permanent construction of new internal dramaturgies, which intensify until the end of the performance.